¿Quieres ganar en el Market? 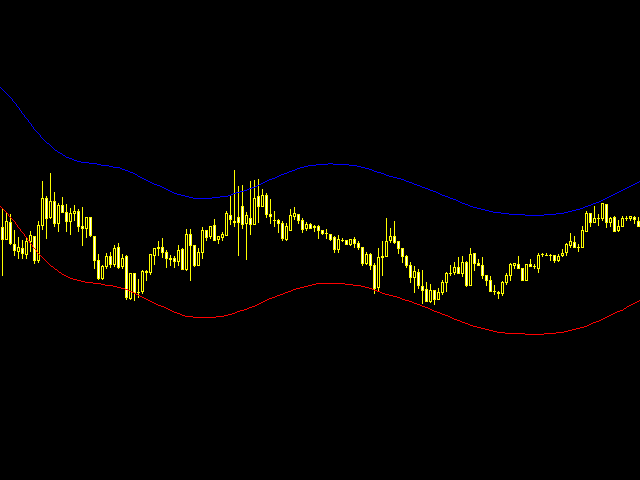 Laguerre Envelopes is a well-known indicator with the lines based on the algorithm of the Moving Average Laguerre. This shortens delay time and reduces the noise. Filters Qty - amount of filters (1-10). The greater the amount, the greater the smoothing. 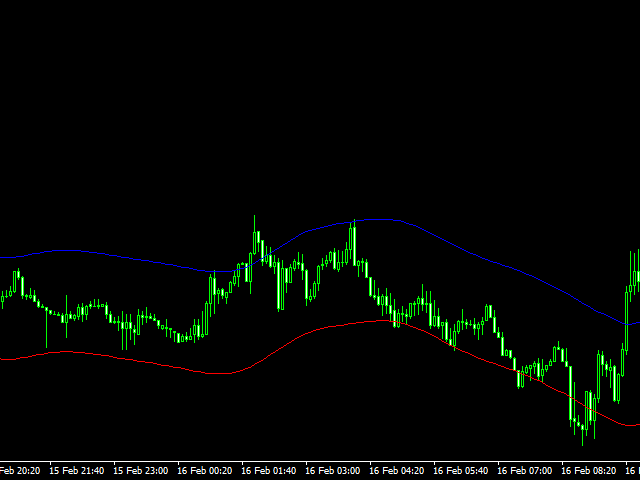 The indicator is applied based on the assumption that the price often goes back even after a strong movement. In other words, the price remains balanced most of its time, while buyers and sellers temporarily destabilize it.